陈梦, 孟瑞祖, 袁俊军. GPS天线相位中心校正对GRACE卫星精密定轨的影响[J]. 大地测量与地球动力学, 2019, 39(1): 20-24. CHEN Meng, MENG Ruizu, YUAN Junjun. 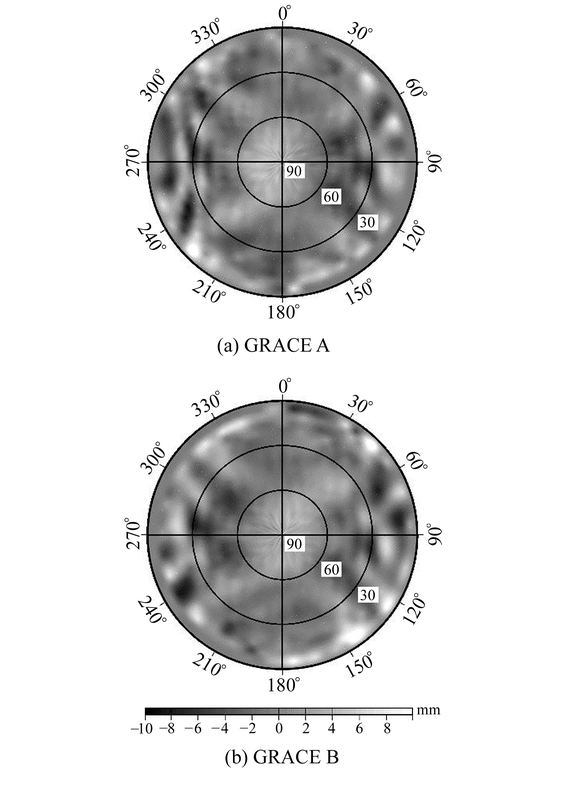 Impact of GPS Antenna Phase Center Variations on Precise Orbit Determination of the GRACE Satellites[J]. 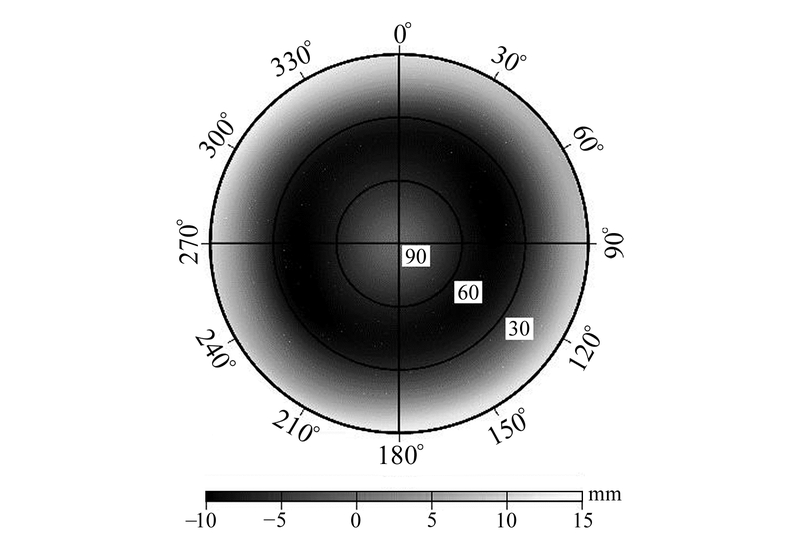 Journal of Geodesy and Geodynamics, 2019, 39(1): 20-24. Science and Technology Innovation Project of Shandong University of Science and Technology, No.SDKDYC180313. YUAN Junjun, postgraduate, majors in precision orbit determination of GNSS, E-mail:1558755464@qq.com. CHEN Meng, postgraduate, majors in precision orbit determination of GNSS, E-mail: 2860581630@qq.com. Foundation support: Science and Technology Innovation Project of Shandong University of Science and Technology, No.SDKDYC180313. About the first author: CHEN Meng, postgraduate, majors in precision orbit determination of GNSS, E-mail: 2860581630@qq.com. 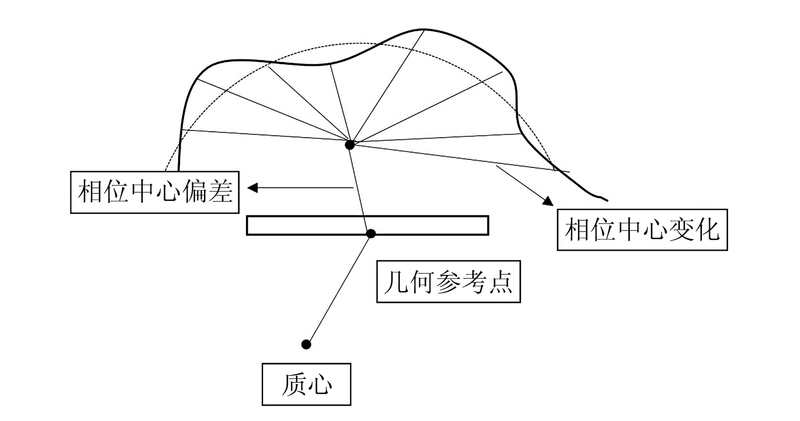 Corresponding author: YUAN Junjun, postgraduate, majors in precision orbit determination of GNSS, E-mail:1558755464@qq.com. Abstract: We use onboard GPS data of GRACE satellites to research the impact of the priori phase center variations(PCV) model by ground calibration and in-flight PCV model, estimated by the residual method. The orbit accuracy is assessed by GFZ precision orbits comparison and SLR checkout. The results show that using prior PCV models can reduce orbit determination accuracy, but using in-flight PCV model can improve the orbit determination accuracy(mm level).